Allied Air | Capitol Supplies, Inc.
For over 50 years, Capitol Supplies has been a distributor for products made by Allied Air Enterprises, a division on Lennox International. 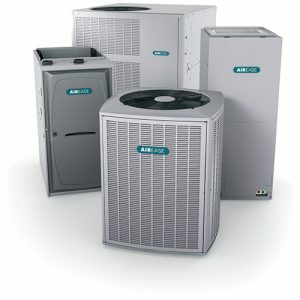 Allied Air offers a full line of forced air HVAC equipment. AirEase is designed to be a feature rich Dealer Brand. Concord offers fewer features but outstanding value. 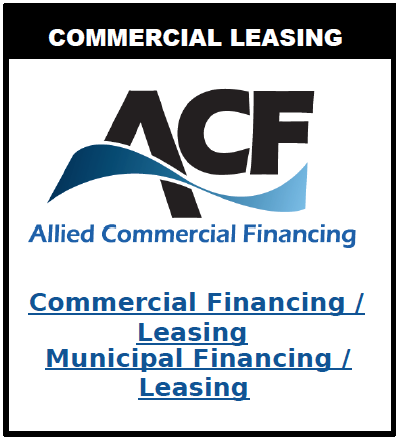 Allied Commercial is a full line of commercial package units (2-30 Tons), split systems (2-20 tons) , and unit heaters. When looking for quality, value and selection, Allied Air has exactly what you need. Since 1928, AirEase has been the smart choice for homeowners who expect more from their heating and cooling system. Built with durable materials and incorporating brilliant technology throughout, AirEase is not only the brand to trust with your home comfort, it’s also the brand more dealers would choose for themselves. From gas, oil and electric furnaces to air conditioners, heat pumps, air handlers and indoor air quality equipment, when you trust AirEase, you’re trusting The Professional’s Choice. NEED AIREASE AHRI RATINGS? CLICK HERE. 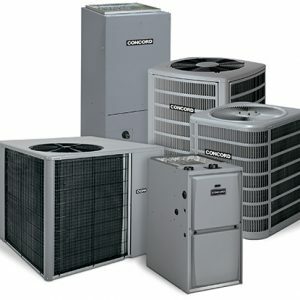 Concord quality heating and cooling products provide outstanding heating and cooling value for the home. All Concord products are designed, assembled and tested to insure the highest quality, efficiency and dependability. 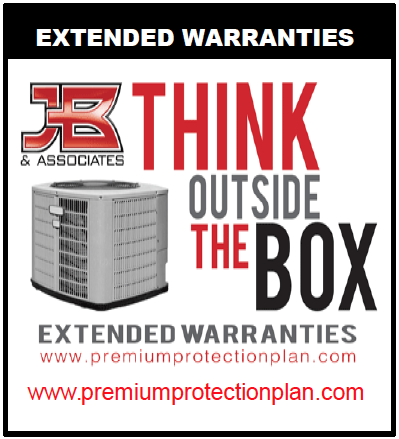 They offer a complete line of high-efficiency gas, oil, or electric furnaces, central air conditioners and heat pumps which provide cost-effective heating and cooling solutions. 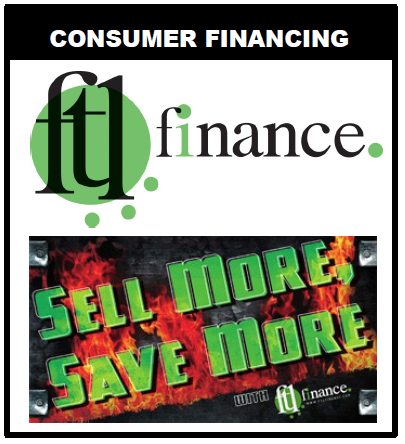 Feel free to browse through the website to get a comprehensive look at what Concord products have to offer. 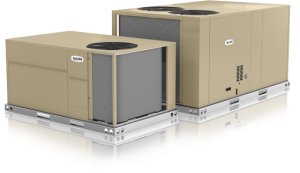 For reliable, consistent and high-performance heating and cooling products, you can trust Allied Air Enterprises to deliver. The comprehensive line of Allied Commercial comfort systems is built with strength, featuring robust parts and components, to endure the demands of the commercial environment and deliver dependable comfort year after year. Each model is designed to make installation and service as quick and simple as possible–helping reduce labor time and improving profitability. And with distribution warehouses located across the country, delivery can happen when and where you need it most.